Margart Atwood joined Marc to discuss her new book Payback: Debt as Metaphor and the Shadow Side of Wealth. Margart Atwood joined Marc to discuss her new book Payback: Debt as Metaphor and the Shadow Side of Wealth. Her book is an exploration of the relationship humans have had with debt throughout our history-and a warning about where that relationship is leading. 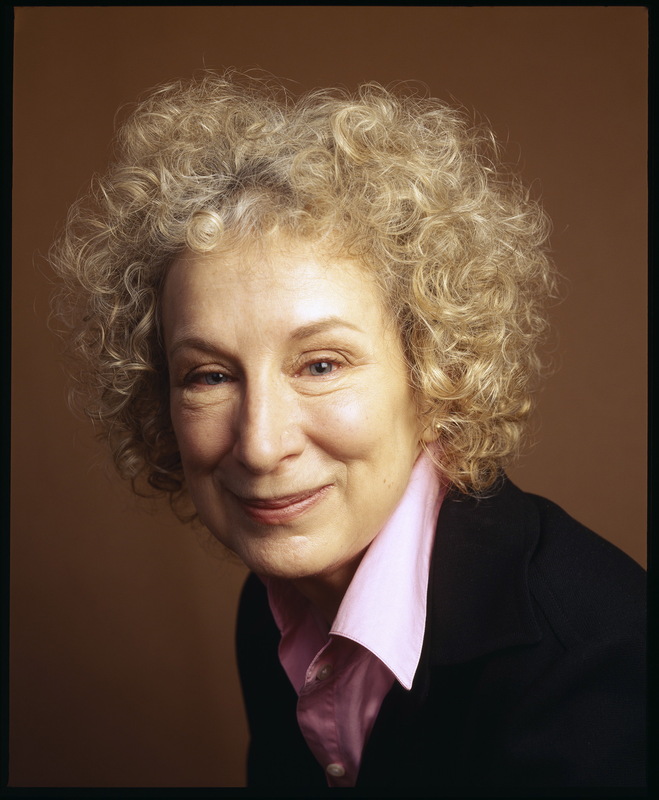 Planned a full three years before the global financial crisis hit, Atwood says some have jokingly suggested that her book is to blame, or that it is all a stunt cooked up by her publicists to sell books. But clearly, her view of our economic situation and our relationship with debt is scarily prescient.